Mumbai: After wooing audience with her brilliant performances in 'Highway' and 'Humpty Sharma Ki Dulhania', actress Alia Bhatt has begun shooting for her upcoming film 'Shandaar'. 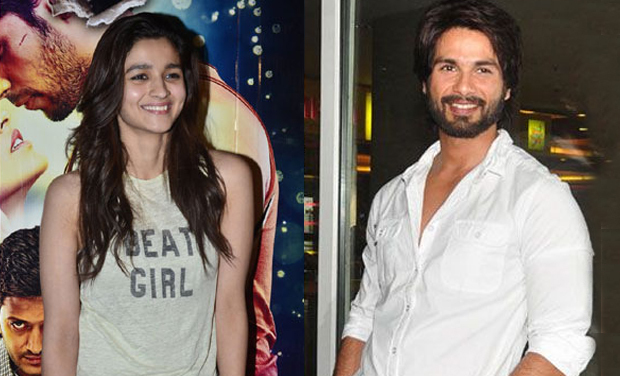 The film is directed by Vikas Bahl of 'Queen' fame and has Shahid Kapoor playing Alia's love interest. "Today is day one of #Shaandaar !!!! Wish me luck. Start of a new beautiful journey!!! Wohoo," Alia, 21, posted on Twitter. Apart from Alia and Shahid in lead roles, 'Shandaar' also stars Pankaj Kapoor and Sanjay Kapoor in pivotal roles.